In today's culture, hip-hop is responsible for delivering so many messages to our Black children. Some are fun and dancy while others are filled with violence, sexism and substance abuse. In addition, those same children are educating themselves, learning these lyrics and mimicking the same behavior. 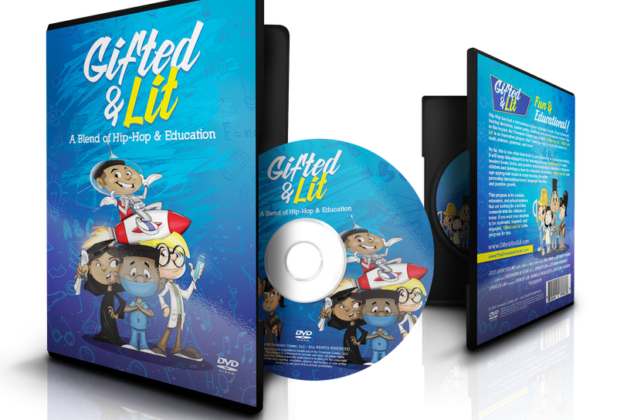 An alternative source of positive and educational hip-hop seemed unreachable until the Black owned game-changer, ‘Gifted & Lit’ hit the scene. 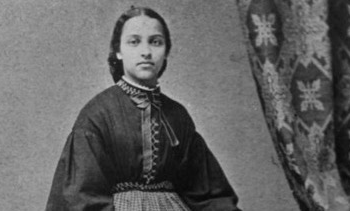 children and alter the traditional way of learning, via Hip-Hop. 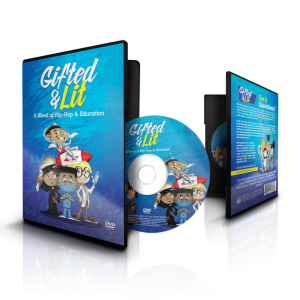 Using kids’ music videos, ‘Gifted & Lit’ DVD's provide an engaging and influential experience, teaching our children the importance of grammar, science, math and economics. Owner & Educator Derek Collins wanted to educate our children about the importance of cultural experiences as well! ‘Gifted & Lit’ uses modern beats, catchy lyrics and innovative sounds to promote language learning, international travel and overall growth. 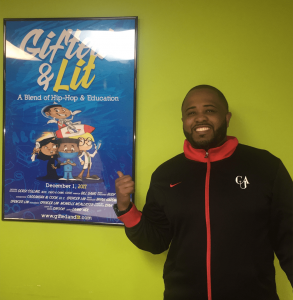 Developed for children grades K-2, research shows that positive, engaging music increases retention of information by 15-20%* In April, the Clark Atlanta grad will be launching a deluxe version of ‘Gifted & Lit,’ providing more content and positive experiences. This program was created for parents, teachers and school systems, who are searching for an alternative way to engage students and promote positivity. It’s is time to inspire our young leaders of tomorrow! 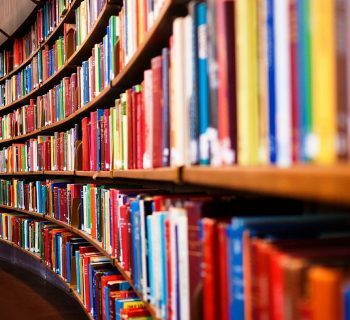 Let’s change the narrative on Hip-Hop and what our young, Black scholars consume. ‘Gifted & Lit’ is available December 1st, however; you can pre-order this outstanding product TODAY for $29.97 HERE! T.I., Wiz Khalifa, and Josh Smith Receive Awards for Giving Back!